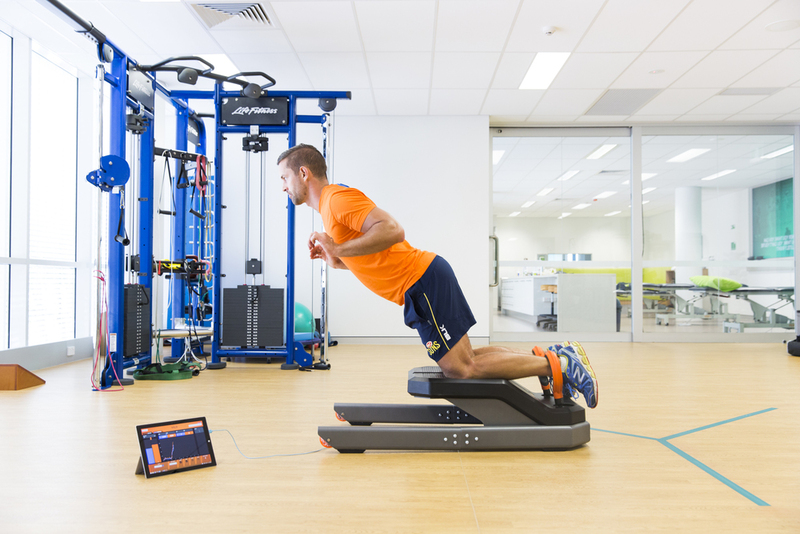 The device is getting used by a number of AFL clubs and European soccer clubs to test eccentric hamstring strength. 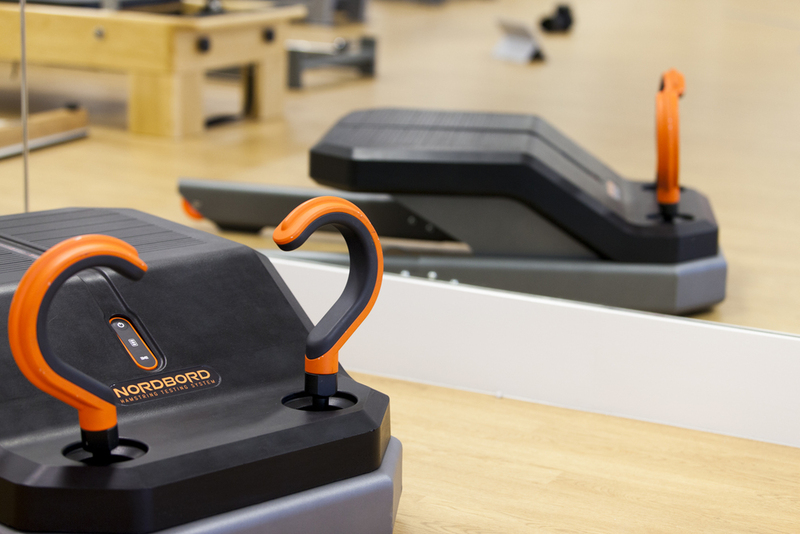 Eccentric hamstring strength has been shown to be an important contributing factor in hamstring injury. This enables them to specifically target players at greater risk of lost game time due to hamstring injury with exercise programs. This another example of our physios going the extra mile in search of the best outcomes for our patients and players. Check out www.valdperformance.com for more information. Thanks go to the guys at ACU for having us in on Monday to complete the test.